This is our monthly roundup of the best new premium WordPress themes released by independent theme shops this month. We’ll be updating the list throughout the month as new themes are released. Adagio is a multipurpose WordPress theme for portfolio, project and business websites. The premium theme from Viva themes a clean and professional design and is created for showcasing your work and projects. 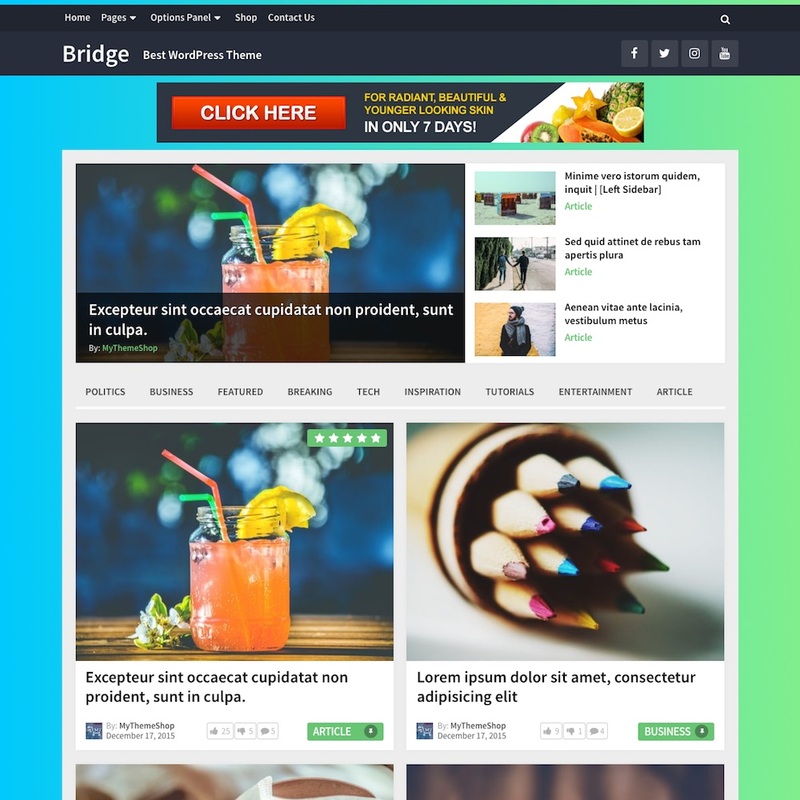 Bridge is an elegant multi-purpose WordPress theme with a sleek and modern design from MyThemeShop. The premium theme is cleverly designed with multiple layout options and can be used for online magazines, news sites, health blogs, sports websites, ecommerce store, viral websites, technology and gadget blogs and much more. 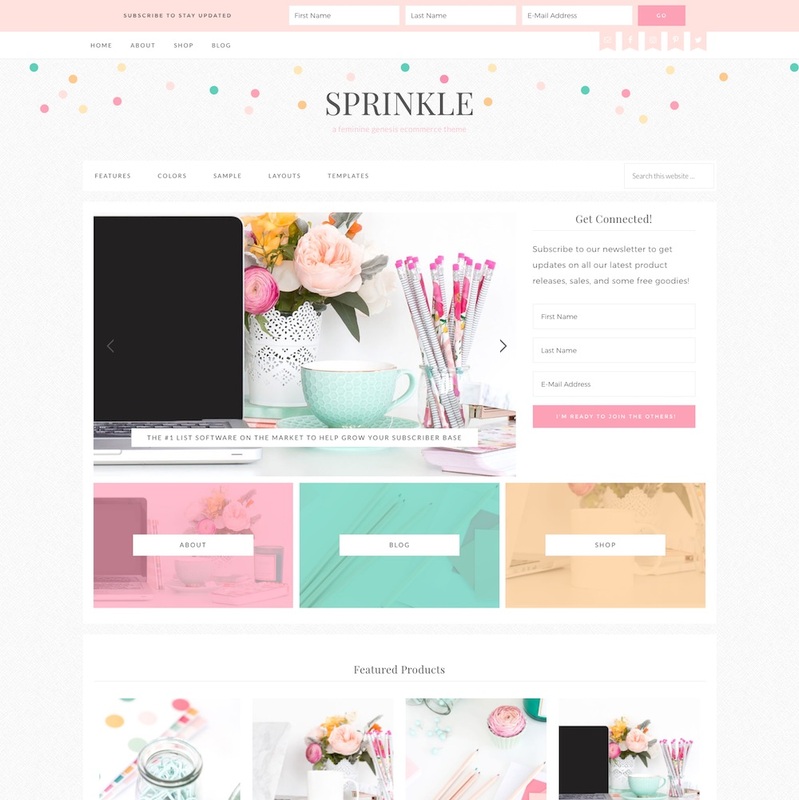 Sprinkle Pro is a beautiful WordPress theme with a stylish feminine design and soft color palette. The multipurpose theme from Restored 316 Designs is ideal for female oriented businesses, organizations and shops and lets you showcase your products, services and content in a clear and stylish way. Sprinkle Pro is a child theme that runs on the Genesis Framework and is WooCommerce ready. 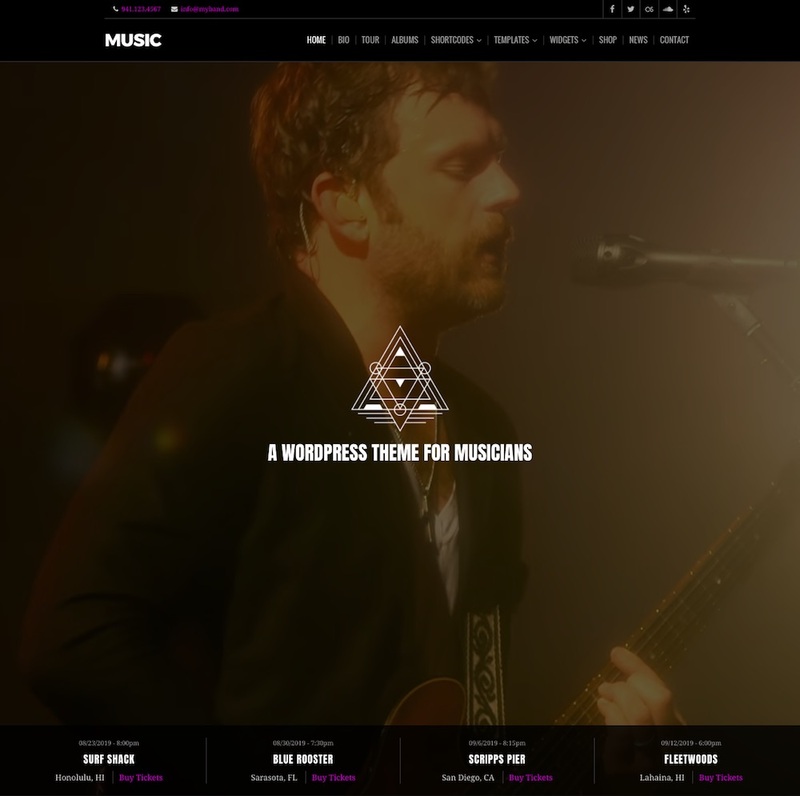 Music is a professional WordPress theme for bands and musicians of any genre. The premium theme from Organic Themes has a sleek and dark design that can be customized to suit your identity. It has everything musicians need in a website and allows you to play your music, promote your music and list tour dates, showcase your discography, sell your music and merchandise and more. Build Out is a corporate WordPress theme designed for building, construction and architecture businesses. 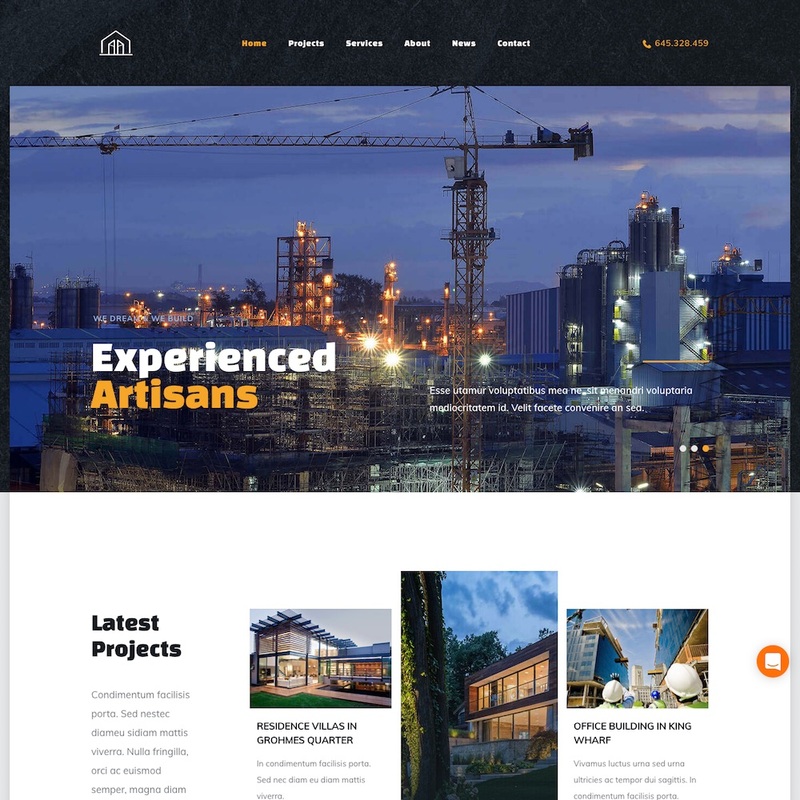 The premium theme from ThemeFuse allows you to showcase your services, team and projects in a stunning and professional website that will be sure to impress potential clients. 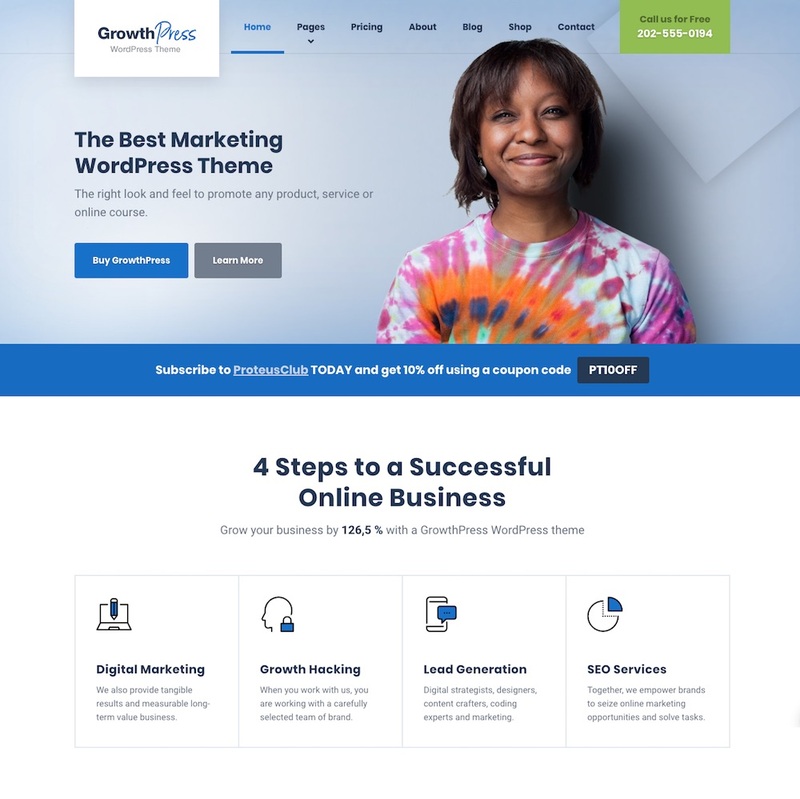 GrowthPress is a professional marketing WordPress theme for promoting any product, service or course. The premium theme from Proteus Themes has a really modern, clean and super professional design that will impress visitors and turn them into customers. The theme is specifically designed to market and sell your products or services and includes custom features such as pricing widgets, custom sales and landing pages, lead generation forms, big call to action widgets, announcement bars, profile widgets and more. Have a look at the other WordPress themes from other months, or our collections of only the best WordPress themes by niche / category. Make sure you also check out all the new WordPress themes released on the ThemeForest marketplace. There are hundreds of new themes each month! Time for some new post like this. This blog once was a good source of finding the latest themes. Now it is just bla bla like all the other WP blogs. Step it up guys.